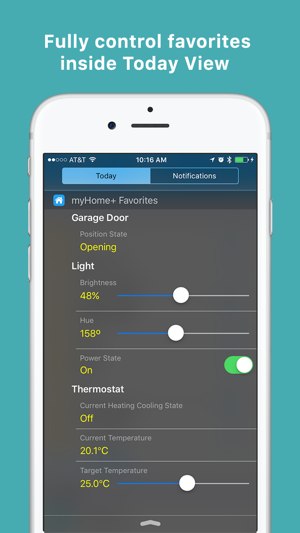 myHome Plus controls entire home in one app, full-feature supporting all Apple HomeKit accessories, Nest Thermostat, Nest Protect, Nest Cam, WeMo Switch, WeMo Insight, WeMo Light Switch, and WeMo Motion; and makes the days of switching apps to control different products over. No additional hardware required. 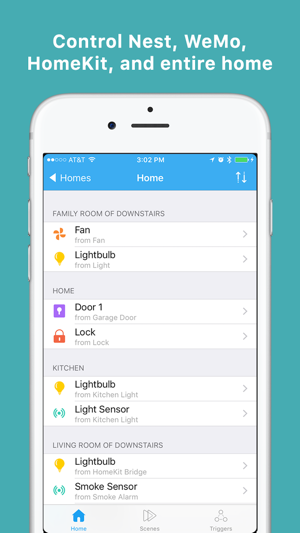 NOTE: HomeKit and non-HomeKit devices have different features as listed below. Please check carefully before upgrading. Group actions into a scene to represent a state of your home, so that you can run the actions together automatically thru triggers or manually to implement home automation. 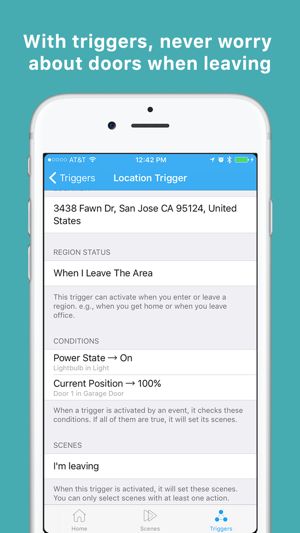 Create timer and event triggers to control action sets/scenes at specific times when you get to locations, or when an accessory is in a specific status. e.g. an event trigger turns off the lights when you leave the office after sunset only if they are still on. 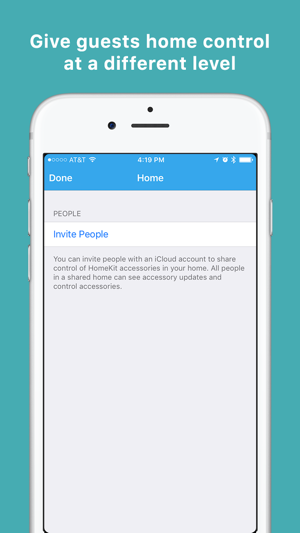 Share the control of your home with your family members or even a guest with an iCloud account with different control levels. Enjoy accessing your HomeKit accessories remotely by enabling Remote Access in iOS Settings > HomeKit and by having a 3rd+ generation Apple TV connected to your local network. Assign accessories to rooms and organize rooms into a zone. Organize services in a custom way. e.g. add a subset of lights in the living room to control without controlling all lights in the living room. Set your most important accessories as favorites, which can be quickly controlled from Today View and Apple Watch. Today View lets you glance and control favorite properties of accessories quickly. Support all Nest products including Nest Thermostat, Nest Learning Thermostat, Nest Protect, and Nest Cam. Remotely control Nest products thru Nest cloud. 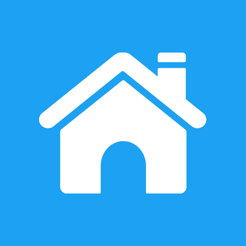 Set your state and let the app control home automatically and accordingly. Get alerts immediately when there is an alarm detected by Nest Protect. changing friendly names, resetting settings, and restoring to factory default. Let us know what manufacturer you want us to support next at support@vicinno.com. We will work hard to add it in as soon as we can. 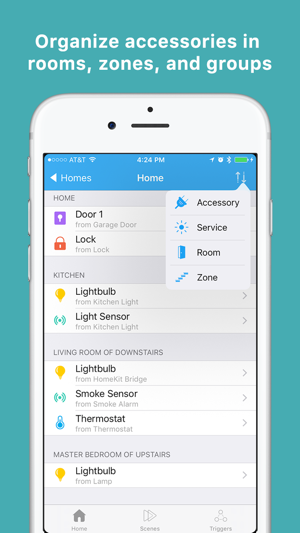 Currently, it works with all HomeKit compatible accessories, WeMo and Nest devices like Nest Thermostat, Nest Protect, Nest Cam, WeMo Switch, WeMo Insight, WeMo Light Switch, and WeMo Motion. We will support more soon. Thanks for choosing our app to control your smart home devices. 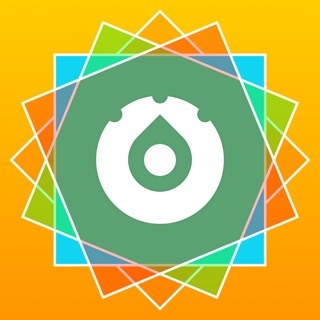 Our app is regularly improved and upgraded to control more devices. Stay tuned to give the latest version a taste. 1. performance optimization on connecting devices. Ok, after using this app for just over a month and writing my initial review, the app stopped working. When I attempt to control my four WeMo devices the app advises that I have no devices to control. Nothing in my setup has changed. The app just stopped working. I deleted the app and reinstalled and it still doesn't work. I've written to the app support but have not received and answer. This was an expensive lesson. DO NOT PURCHASE THIS APP! 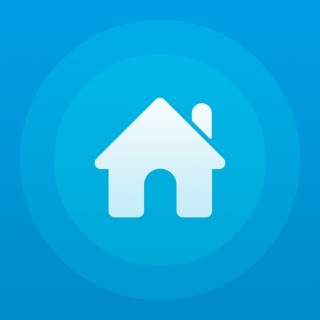 I purchased this app to control my Belkin WEMO devices. I have WEMO devices in two separate locations in two different states. For some reason Belkin can not fix their native WEMO app to control devices in separate locations from the same iPhone or iPad. 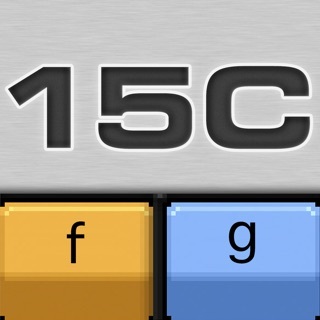 Well this app does just that and I am very pleased with its ability and functionality. Only four stars because I don't have any devices other than WEMO that work with it right now. I will update should I add additional devices that function with the app. The only negative is that after installing the root app it costs an additional 5.99 to add the WEMO functionality to it but since it works, I am pleased with it. Reading the description made me believe this app would be like Apple's home app, but with the addition of Nest and WeMo. Untrue. It will control Nest and WeMo, but they cannot be added to triggers or scenes. I will amend my rating if support replies to me and tells me a different answer. 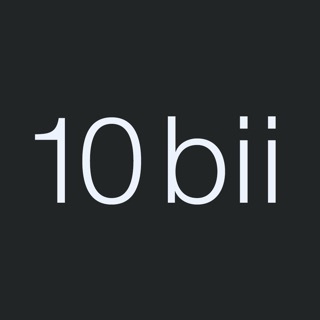 There isn't any documentation on this app, so I could be wrong. 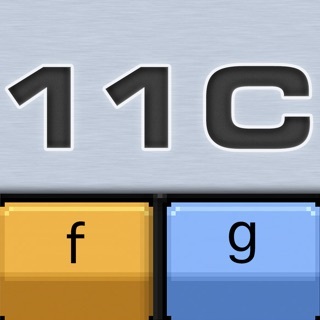 However I've scoured every setting and really don't think the functionality is there.